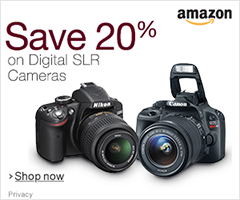 Please support this website by buying your camera gear from our trusted partners, B&H Photo Video, Amazon and Adorama. It takes a lot of time and resources to continuously maintain this site, so we need your ongoing support. We do not run any kind of advertising at this time to cover any costs – all we are asking you to do is to buy through our links. Doing this won’t cost you a penny and it won’t affect the price, but it will give us a small percentage of the sale to continue our efforts and allow us to expand the site in the future. When you click on links to various merchants on this site and make a purchase, this can result in this site earning a commission. 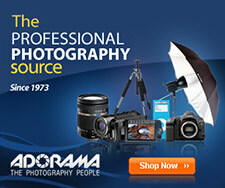 Affiliate programs and affiliations include, but are not limited to, the eBay Partner Network. Please see the Disclosures page for more information.